Stuart’s skills and experience cover music composition, sound design and voice recording in all its forms. Having worked on numerous titles across various game genres, he has provided a wide range of audio styles for a great many releases. Beyond content creation, he is an expert in the implementation of audio, and has introduced many instances of unique use of audio in games: dynamic music systems, intelligent playback systems for music and speech, and reactive audio based on game-play. 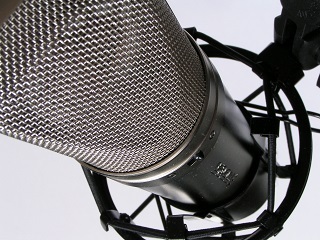 In addition to the creative process, he has consistently managed all audio content for games throughout development, and has always delivered within budget and on schedule. 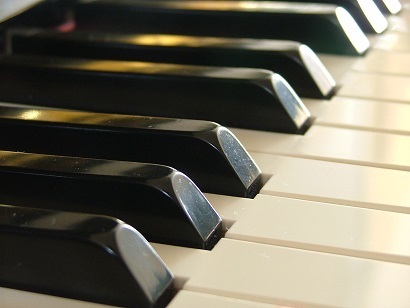 Having composed a large amount of music in various styles, Stuart can deliver whatever you require: an individual piece or full soundtrack, themes, reactive music, scoring to picture, background music. He has designed dynamic music systems and written reactive music soundtracks; and designed and implemented other innovative music use - multi-streaming, music switching, multi-soundtracks and intelligent playback systems. Stuart has written music for a diverse range of game types - and always creates the right mood for the situation. Whatever the context, Stuart can inject the emotion required to enrich the experience. Stuart has created and implemented countless original sound effects for games of all genres. Skilled at field and Foley recording of various audio, Stuart makes unique sound effects using mixing, editing and processing techniques. 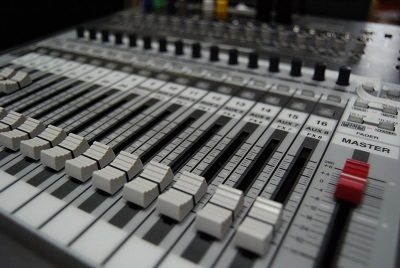 A natural attention to detail ensures that sounds are always original and of the highest quality. Whether it is creation of in-game sound effects or sound design for cut-scenes, he instinctively provides appropriate audio to bring the on-screen action to life. Stuart has worked with a huge amount of actors and voice talent - and has cast, recorded and directed hundreds of character voices for games. He works hard to get the right voice, and directs the recording to get the best possible performance. Whether using popular studio facilities around the UK or recording in-house, Stuart can cast and record all the voice talent required for your title. With extensive experience of localizing into languages other than English, Stuart can also ensure that the translation and localization process goes smoothly. Having started in the industry in 1994 working for Psygnosis, Stuart was soon promoted to sole Composer / Sound Designer of their South West studio. In 1999, he took a position with Acclaim Studios Cheltenham, and after starting as Composer / Sound Designer later went on to run the audio department, managing internal and external audio staff. After the closure of Acclaim Cheltenham in 2004, Stuart spent time working freelance, providing audio for various clients in the UK and US. During 2006 he took an in-house position at Blitz Games, working on a short term contract. In 2007 Stuart worked in a senior role at Rebellion Developments, responsible for all audio requirements at their Derby studio. Following completion of a major cross-platform game in 2008, Stuart returned to work freelance on a contract basis, either working in-house or remotely from his studio.